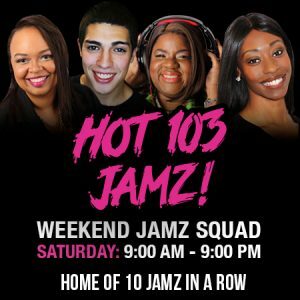 Weekend Squad – Saturday | Hot 103 Jamz! 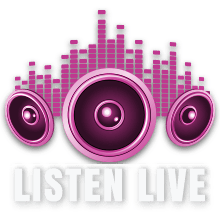 Joe Cornejo, Lady T, Robyn Knight and Tailor Made play the hottest Hip Hop and R&B for your weekend with 10 songs in a row guaranteed! 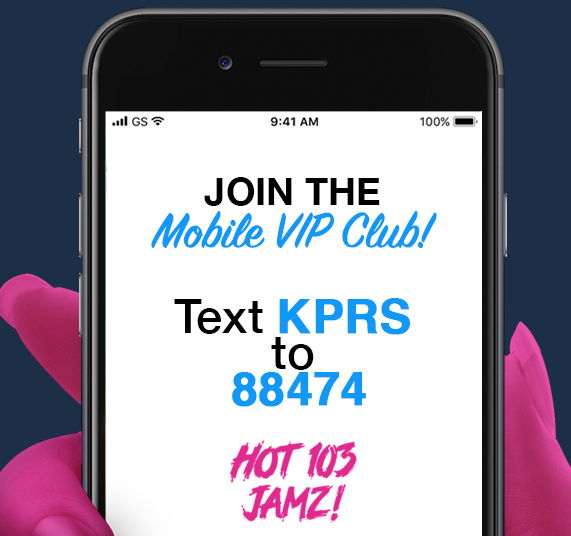 Listen on Saturday from 9am – 9pm, for your chance to win tickets to the hottest concert, events and shows.